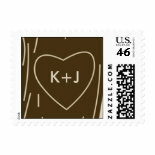 This best selling Oak Tree Wedding Invitation Set features an illustrated oak tree with the bride and groom’s initials carved into the tree trunk inside a heart. The colors of this set are green and brown (see below for other color options). 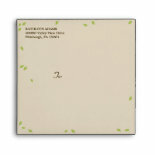 The most popular choice is the square oak tree wedding invitation. 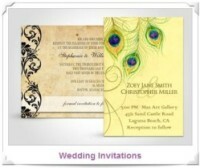 But you can also order a rectangle 5×7 invitation. 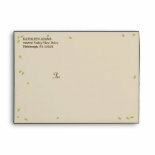 Plain white envelopes are included in the price of the invitations, however you can coordinate your envelopes by purchasing matching oak tree wedding envelopes. You can personalize the envelopes with your return address label, making it unnecessary to order the matching return address labels. 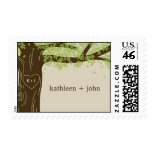 But if you just use the plain white envelopes, then you can buy the coordinating oak tree wedding address labels to use. There is also matching postage stamps, RSVP cards, reception cards, thank you cards, direction cards which can also be customized and used as hotel accommodation cards, table numbers and seating place cards, oak tree wedding stickers which can be used for wedding favors or invitation seals, and a few more coordinating items. Just click on any of the pictures below to start the customization process, see pricing details, and see all the coordinating oak tree wedding items. 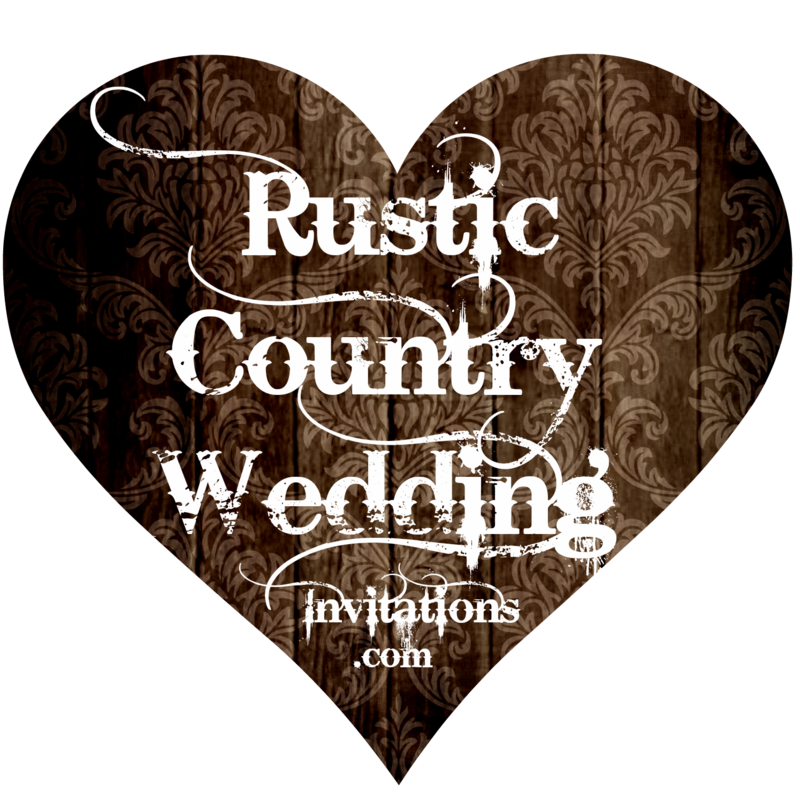 This entry was posted in Uncategorized and tagged country style wedding invitations, country theme wedding invitations, country wedding invitations, oak tree wedding announcements, oak tree wedding invitation, oak tree wedding invitations, oak tree wedding invitations set, oak tree wedding theme, rustic country wedding invitations, tree wedding invitations. Bookmark the permalink.